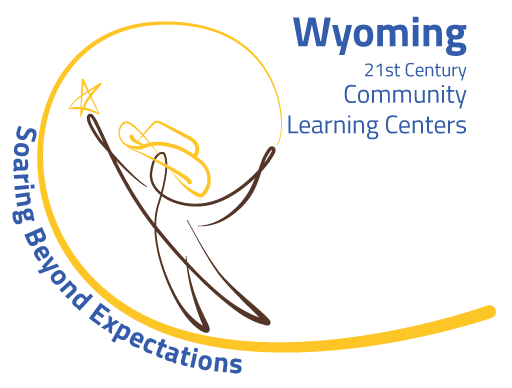 The Boys & Girls Clubs of Central Wyoming is the largest low/no-cost youth development provider in the state of Wyoming. Our 10 branch locations offer convenience and affordability for parents who depend on quality interaction and care for their children during the after school and out of school hours. Our Club coordinates busing to our locations through the Natrona County School District and also operates its own fleet of buses and vans for limited transportation needs.